Jerusalem and the Middle East appear to some, what Winston Churchill once said about Russia during the height of the Cold War: "...a riddle wrapped in a mystery inside an enigma." This can be especially true for the Western mind that finds it difficult to understand the often mysterious Middle East. For example, many Western observers thought the 2011 Arab Spring would birth Western style democracy in the region. Instead, it led to more instability and violence. So what went wrong and why? The answer to that question is just one of the many issues addressed by author and historian Hanne Nabintu Herland in her 10-part series documentary called "Jerusalem." 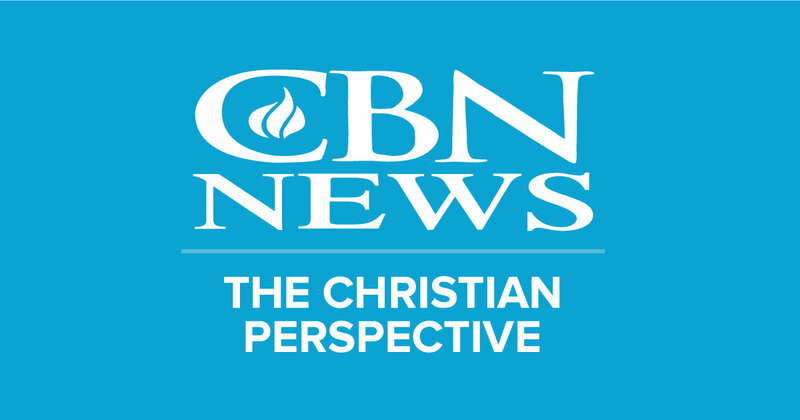 The series is airing on the CBN Newschannel from July4-17 and each episode can be watched here. Hertland addresses a lot more than just the "Arab Spring." In another episode, she shows how Israel is a "Nation of Technology and Progress." Where despite living under constant existential threat, Israel's business and technology sectors are models of innovation. She also shows the rich tapestry of Israeli life in an episode called "Israel, Land of Tourism and Diversity." It showcases Israel's unique culture and how it fuels a thriving tourism industry. Other episodes include topics like "Islamic jihadists and Europe" examining the rise of Islamism on the continent; "Christian persecution in the Middle East'; "Why the Palestine conflict does not get solved"; and, "The Temple and the Spiritual Faith of Judaism." That episode takes a closer look at temple mount and the possibility of a third Temple. The series concludes with an episode on how one of the biggest roadblocks to peace in the Middle East is a Western idealism about the region and why the West consistently fails to contribute to peace in the Middle East. In this series you'll get to meet a number of the people in Israel who have their hands of the pulse of this vibrant Land. I encourage you to check it out. The First Church in the West Hit by Terror; Will it be the last?